Joan Mitchell is an unhappy, suburban housewife pushing 40, who has an uncommunicative businessman husband, named Jack, and a distant 19-year-old daughter, named Nikki, on the verge of moving out of the house. Frustrated at her current situation, Joan seeks solace in witchcraft after visiting Marion Hamilton, a local tarot reader and leader of a secret black arts wicca set, who inspires Joan to follow her own path. 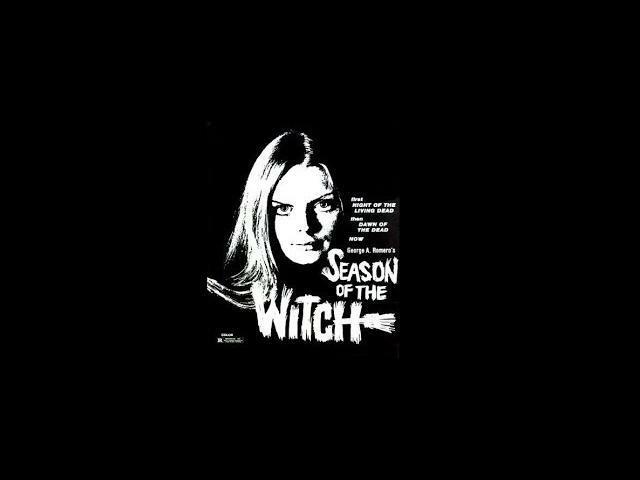 After dabbling a little in witchcraft, Joan, believing herself to have become a real witch, withdraws into a fantasy world and sinks deeper and deeper into her new lifestyle until the line between fantasy and reality becomes blurred and eventually tragedy results. 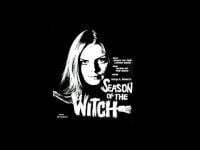 Season of the Witch (released theatrically as Hungry Wives) follows the exploits of Joan Mitchell – a housewife who seeks to escape the confines of her humdrum suburban existence through a flirtation with witchcraft.